As a child, I used to dream about what my future Dream Home would look like. I’d often sit in my room for hours, drawing out “blue prints” of houses that I wanted to build when I grew up and became rich! I’d have so many pieces of printer paper taped together because my floor plans were huge! Remember the kind of printer paper that you’d have to rip the perforated side edges off?! 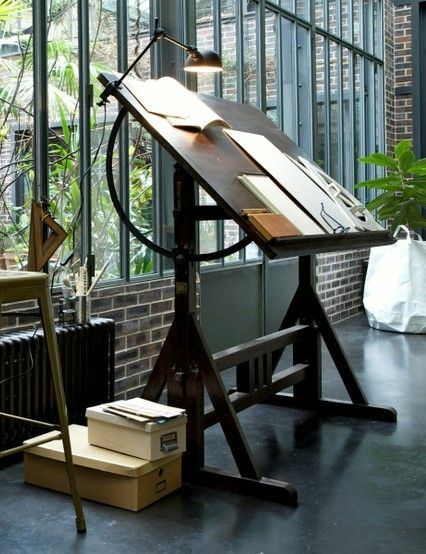 I’d love sitting at my little desk and drawing out plans of houses, lofts, apartments…. I love so many different styles of homes. Actually, one of the reasons I love New York City so much is because of all the beautiful styles of homes there. I’ll never forget when my best friend and I went there for our 30th Birthdays. We went to Soho one day and I finally got to see up close the beauty of those gorgeous homes. My heart will always hold a special place for NYC! Even back then when I was a lot younger, I remember loving the whole idea of open concept. I wanted a big foyer and a wall of windows, a cute little breakfast nook in the kitchen with patio doors that led out to the big backyard and of course, two sets of staircases. Cedar Shake Shingles (say that one 10 times fast! ), gray siding, custom masonry work, a big front porch, sunrooms ~ I love the beauty of so many different styles of homes. There are so many types of beautiful architecture: Farmhomes, Craftsmen, Cape Cod, Georgian and Victorian….the list goes on. As much as I’d love to build a new home, I think I’d be an awful client because I’d change my mind so many times. There’s just so many visually appealing details to think about. Arches and peaks, window gables and porches, window styles, door. It must be so stressful deciding what to choose! I’ve always loved the idea of living in a beautiful fully restored Century Home. What Makes Your Beautiful Dream Home? Well, fast forward 25 years and here I am, living in my dream home. It’s not how I imagined or drew out when I was younger. It’s not over 5000 sq ft, full of granite, high ceilings and a butlers kitchen. Instead, it’s full of people I love the most and perfect for the four of us. One of my ideal jobs would to be a personal decorator/house designer. Even my youngest is now following in my footsteps. He’s always drawing house plans too and loves ‘sprucing up’ different spaces in our home! It’s so cute when he starts re-arranging things in our house! Maybe we watch too much HGTV!! Here are a few pics of different features I’d love to have in my dream home. It’s too hard to choose just one!! Enjoy the beauty…..what would your Dream Home look like? ?